Last month, our readers got into a debate about whether the Netflix “Binge Candle” was truly an original idea and how important that fact may or may not have been. Now we face a similar dilemma. 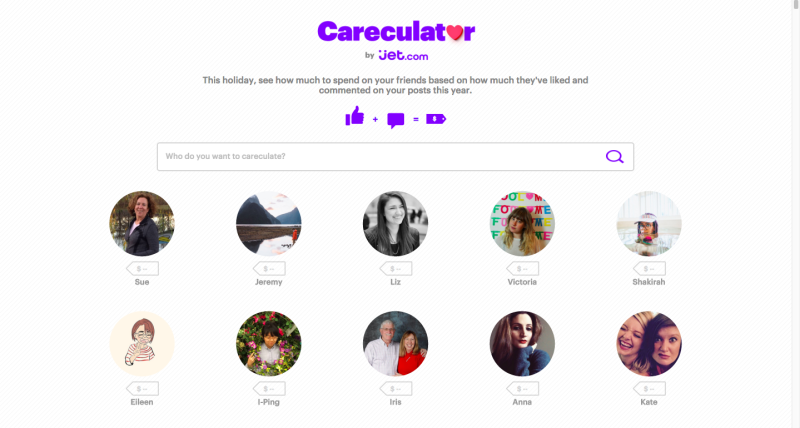 Back in November, R/GA created the holiday “Careculator” for online retailer Jet.com. It was a site that calculated how much to spend on friends and loved ones based on a history of Facebook interactions. 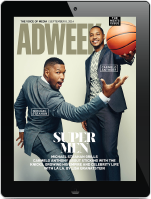 The work was clever enough to score coverage in publications including Campaign and Fast Company. 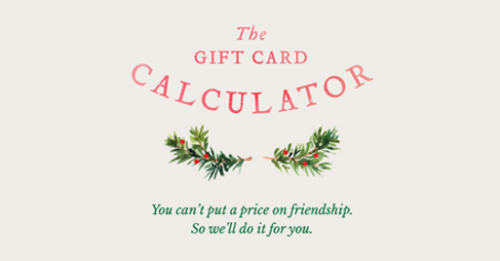 Last month, Canadian agency john st. released a “Gift Card Calculator” based on a very similar concept. The key difference is that R/GA’s work was for a client while john st. created the site as a holiday card to promote its own services. Some of our readers noticed the similarities and cried foul. 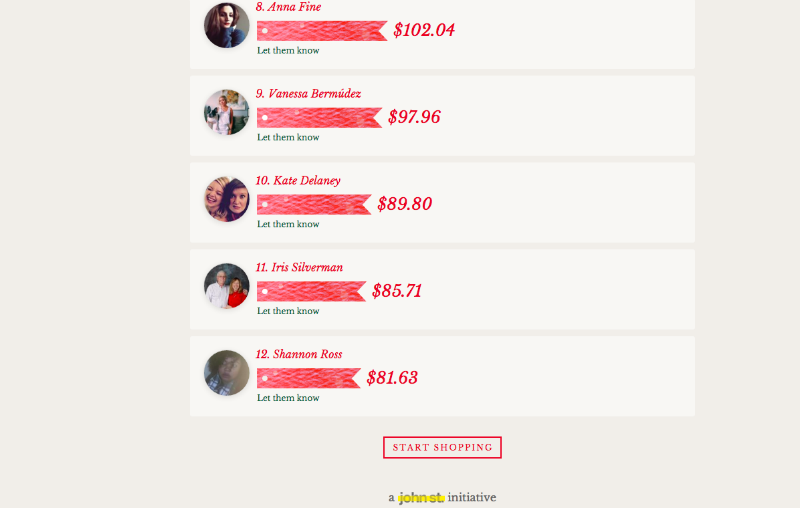 Both “Careculator” and john st.’s “Gift Card Calculator” employ Facebook analysis to determine how much one should spent on gifts. 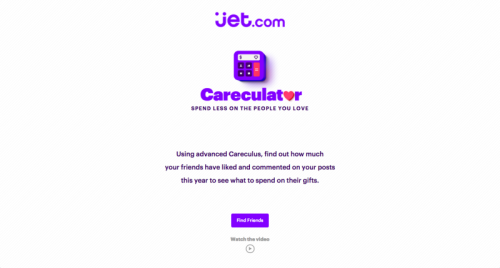 “Careculator,” which preceded the release of “Gift Card Calculator” by a month or so, included the extra step of finding appropriate items on Jet, while the latter project leads to a site called giftcards.com. In 2011, john st. got into a similar debate with a company called Kittywood Studios, which accused the agency of copying its work for the “Catvertising” video; the ensuing spat then became a Mashable post.